Ninety nine per cent of workers in the agricultural industry are exposed to one or more carcinogens on the job, according to a May 2016 Safe Work Australia (SWA) report. Carcinogen Exposures in the Agriculture Industry is part of a series of three reports that came from SWA’s Australian Workplace Exposure Study (AWES): Construction, Agriculture and Manufacturing. The reports estimate workers’ likelihood of potential exposure to 38 known or suspected carcinogens likely to be used in Australian workplaces. After surveying 156 agricultural workers about the tasks they completed and the OHS controls they used at work, the report concluded that most agricultural industry workers (99 per cent) were probably being exposed to at least one carcinogen. Carcinogens are classified as substances that can lead to cancer such as UV radiation, asbestos, silica dust, tobacco smoke, diesel engine exhaust and wood dust. Most workers will not develop cancer due to their exposure to carcinogens however they are at greater risk, the report states. It determined that ‘Mixed crop and livestock workers’ were the most likely to be exposed to carcinogens. It determined that most agricultural workers are exposed to UV (99%), while 94% are probably exposed to diesel engine exhaust, benzene (82 per cent), polycyclic aromatic hydrocarbons (76 per cent) and wood dust (71 per cent). The five most common carcinogens in agriculture and the use of their controls – where recorded – are discussed in further detail below. Working outside and using, refuelling or repairing diesel or petrol-powered machinery and motors were seen as significant contributors to carcinogen exposure. Worryingly, only 14 (10%) of outdoor workers exposed to UV radiation used controls that were considered adequate – which was categorised as using sunscreen, wearing a hat, covering the arms and legs with PPE and working in the shade for more than half the time they spent outdoors, which for 88% of respondents was more than four hours each day. Of those who had UV exposure, 121 (79%) were assigned a high level exposure, 29 (19%) a medium level exposure and four (3%) a low level exposure. 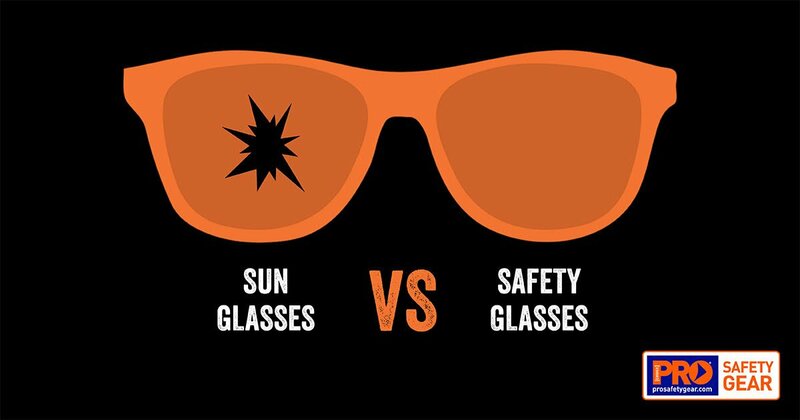 The most common UV controls included wearing a hat (90%) and wearing protective clothing (79%). Powered motors and equipment, with 94% of those surveyed probably exposed. No information on the use of controls was collected in the study. 82% of those surveyed were deemed to have a probable exposure to medium levels of benzene, usually as a result of refuelling petrol powered equipment and degreasing using petrol at room temperature. Control measures were not recorded. Burning waste, cleaning out ash, and repairing power motors and other equipment were the three most common tasks resulting in a probable exposure to other PAHs. Burning waste in the open resulted in higher levels of exposure being recorded than using an incinerator. 110 (71%) workers were deemed to have a probable exposure to wood dust. Among those exposed to wood dust as a result of sanding wood, 74% (20) of the 27 workers did not using a respirator which saw them allocated a medium level exposure and suggests inadequate controls.